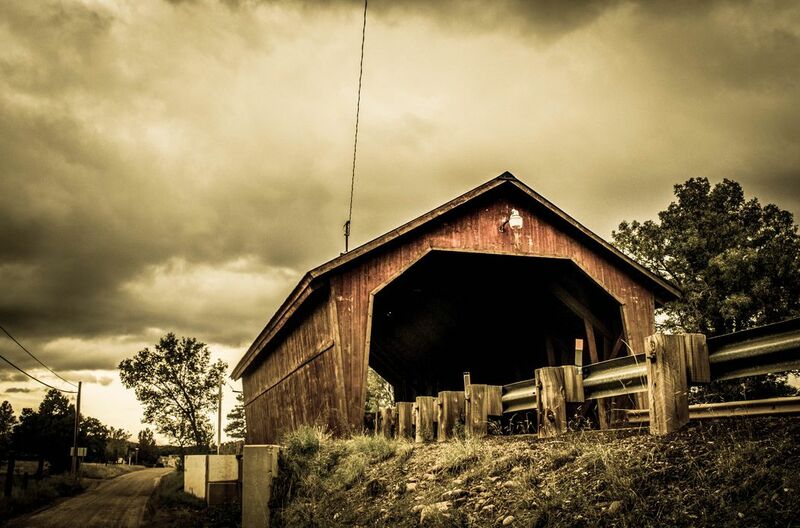 Arizona's only covered bridge under a storm of clouds. A good day to take photos without the sun and bringing out the colors of the bridge. Date Uploaded: Oct. 29, 2018, 6:08 p.m.